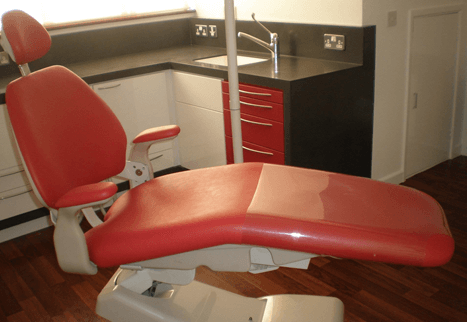 Curran Dental have been providing dental practice design, build, and project management solutions for over 20 years. Our expert team of designers, builders, and technology specialists combine to represent the perfect combination for your dental practice and project. 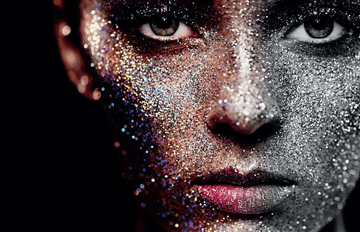 Working in conjunction with you and your business, we will find the perfect mix of aesthetics and professionalism, style and accessibility. Our solutions will enhance your practice while still allowing you to maintain excellent treatments and procedures. 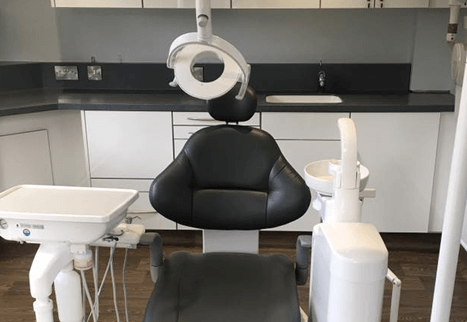 We understand the need for your practice to look as modern, innovative and professional as the services it provides, yet not at the expense of function or cleanliness. 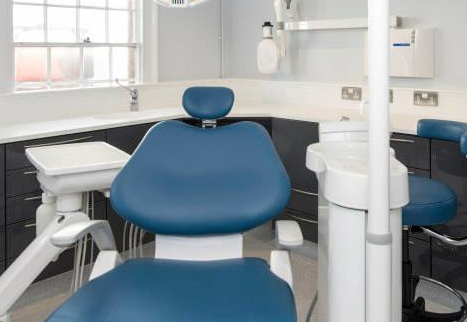 This is why we offer a comprehensive range of colours, fittings, and surfaces that enhance the daily running of your practice whilst also looking sleek and professional. Our high quality digital dentistry technology, daily consumables, and furnishing essentials are sourced from leading manufacturers in the dental world, ensuring quality and function. With Curran Dental, no project is too big or too small. We aim to provide the highest quality service to any and all dental practices. We will collaborate with you to meet your requirements, involve you in all aspects of the design and build process, and provide unparalleled support through our bespoke platform, Curran Connected. Let us show you what we can do and take your dental practice design to the next level.